Being in the US for almost 3 months now, visiting regularly for over a year before I moved out, I had my fair share of American food culture and overall, I love it. Several dishes, like shrimp and grits, biscuits and gravy, or crabcakes (you see, pretty Southern here!) are now amongst my absolute favorite foods ever, and there are also some convenience foods that I enjoy from time to time – my little food sins so to say. However, there are many typical and popular American foods that I would never eat or never eat again. 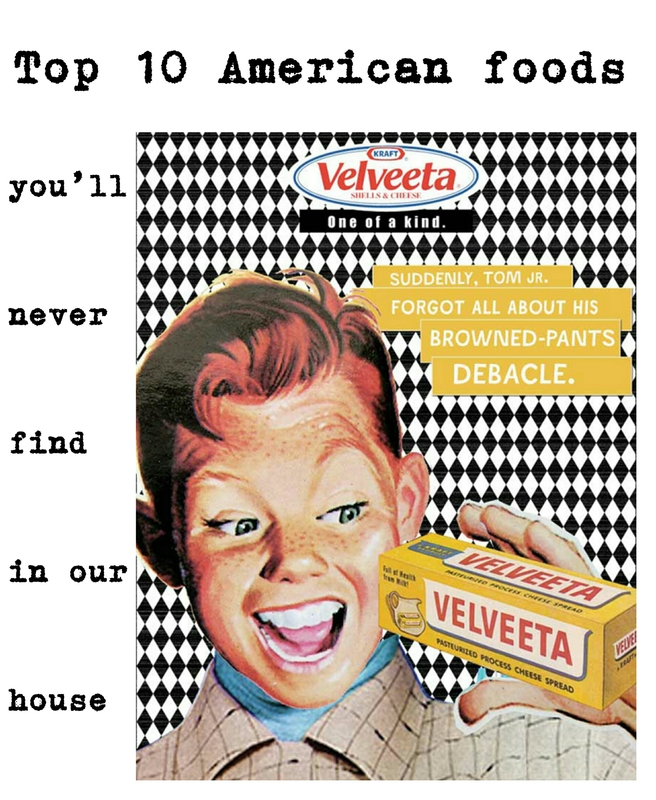 Here are my Top 10 American foods that you will never find in our house! 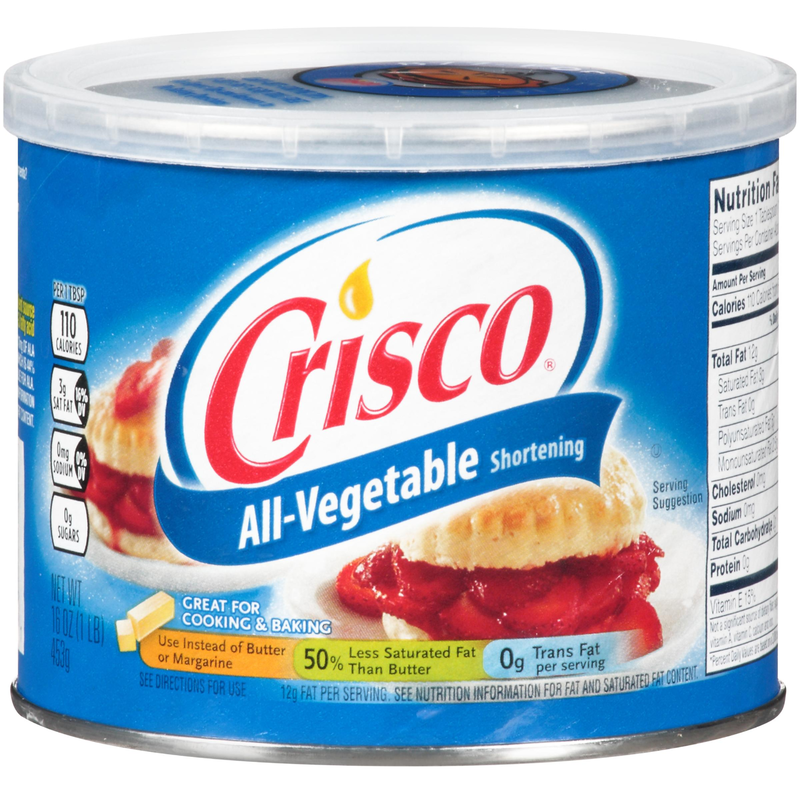 Fun fact beforehand: I own a Crisco cookbook from 1937 where literally every single recipe has Crisco in varying amounts in it, if it needs it or not. However, while I would definitely cook these recipes I’d never use Crisco. Butter is not the “healthiest” of all fats but it is way better than this weird processed white paste of nutritionally questionable oil made solid. This, my friends, is Satan’s earwax, I swear to you. 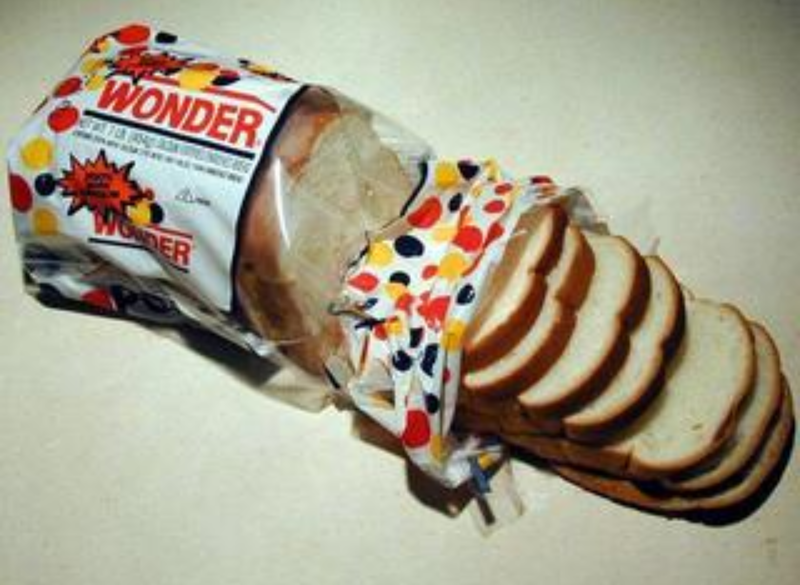 I had one bite of Wonderbread when I visited my now husband for the first time. I could have sworn I am eating Hefekuchen, a very fluffy sweet cake from Germany. Why, for heaven’s sake, would anyone attempt to bake a bread, look at the dough and think “You know what would make that just perfect? A hearty dose of high-fructose corn syrup!” It is beyond me. Bread is supposed to be eaten with savory toppings too, you know, and how awful must it be to eat that sweet cotton candy like bread with cheese. Or maybe with something just as disgusting, like….. 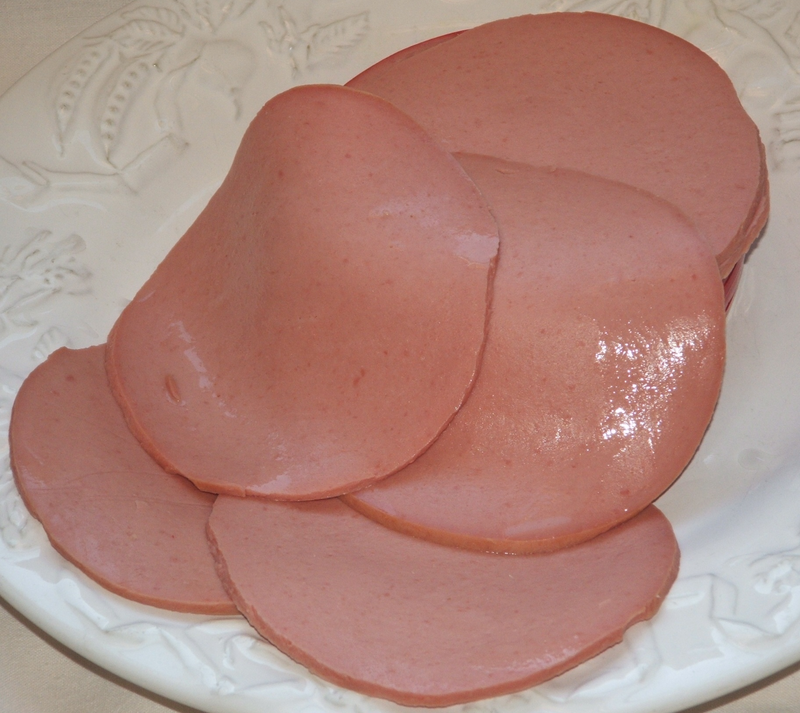 Fascinating enough that Bologna rhymes with pony, it’s also fascinating that this concoction of meat and lard ever became a thing. On the other hand, in Germany there are plenty of similar products that are eaten from North to South, so I shouldn’t be too surprised. I found coconut oil cooking spray on one of my trips out here, and I happily took it back to Germany with me so I could cook low-fat pan fried delicacies. What was I thinking. As soon as the oil was hot it would smell like WD-40. Yes, exactly, that all-purpose oil that you can use for anything from oiling your shotgun to soften your leather boots. 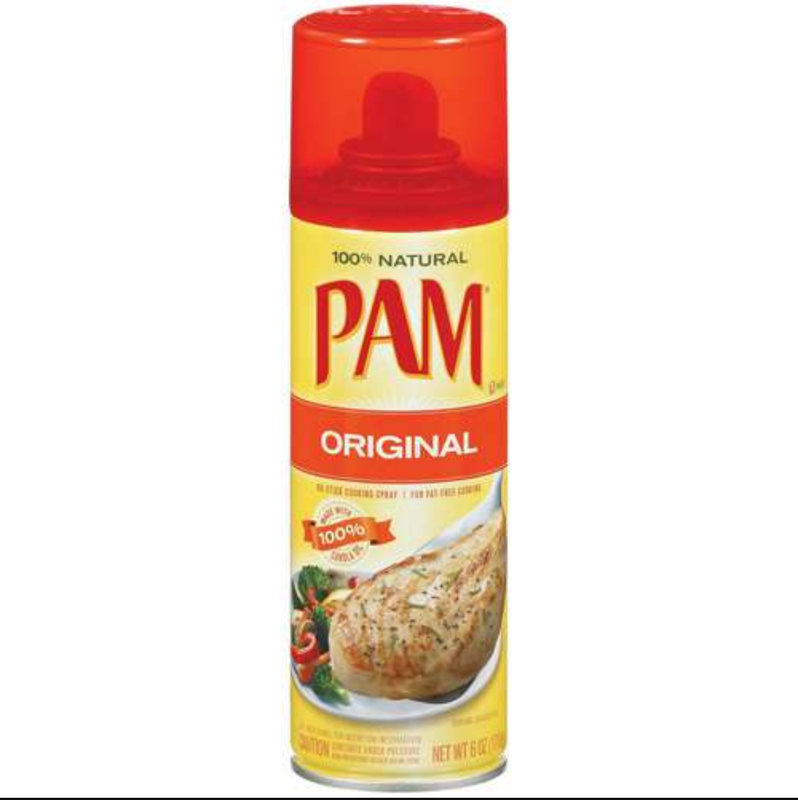 My husband had a long forgotten bottle of Pam in the pantry that I used in hopes it might not smell like a mechanic’s work shop, but no, the same horrible scent tickled my nose. I rather use my all time favorite, bacon fat, to fry our food, it can’t be any worse than WD-40. 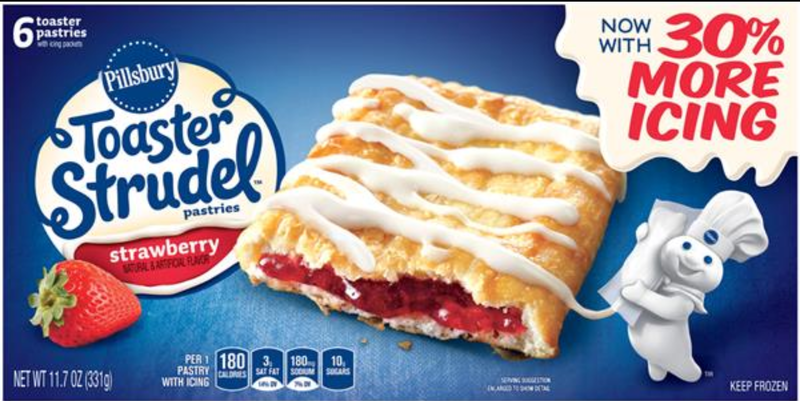 I never had a taste of any Little Debbie product, but just thinking about biting into a sugar covered sugar filled pastry with sugar filling and sugar frosting makes my insulin-producing cells cry for mercy. Additionally, I don’t trust anything baked that has a shelf life of about 20 years. While there are plenty of sugary American goodies that I see and want, Little Debbie always threw me off. Not even my husband likes it, and he could eat sugar by the spoonful. I saw a commercial for these where they were advertised as the ideal breakfast for children. As if the “strudel” itself wasn’t already sweet enough you can also drizzle it with sugar glaze, because, you know, you can never start too early with working towards your diabetes. Let’s stay in the sweet section. 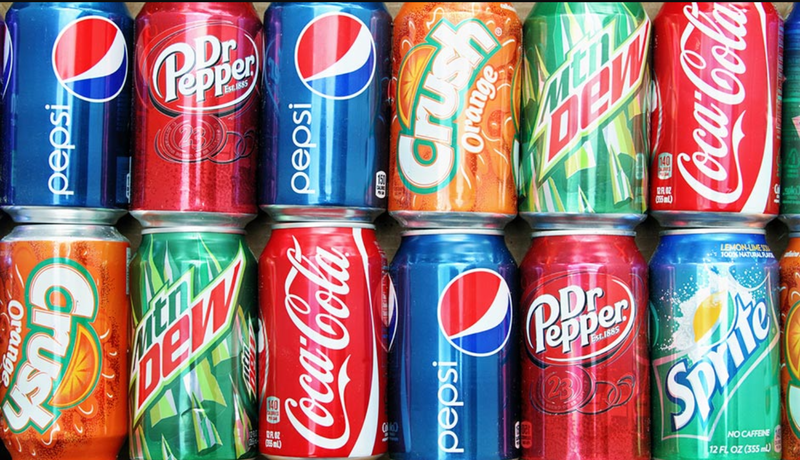 I never was a big fan of soda, with the exception of ginger ale, but the soda options here make my teeth fall out just when I see the loooong long line of soda taps at any gas station. The worst is that soda is really considered a normal thirst-quenching beverage and I see kids gulping down XL-sized Polar Pops filled with the equivalent of 45 cubes of sugar and artificial colors that probably turn their pee a glow-in-the-dark green color. Growing up, soda was a special occasion drink, the beverages of choice were water, tea, and Apfelschorle (half apple juice, half sparkling water). Drinking 25 oz of Dr. Pepper is as far away from me as drinking 25 oz of puddle water. The latter might still be less detrimental to my health though. I think after you turn 13 the fascination for Lunchables fades away naturally. 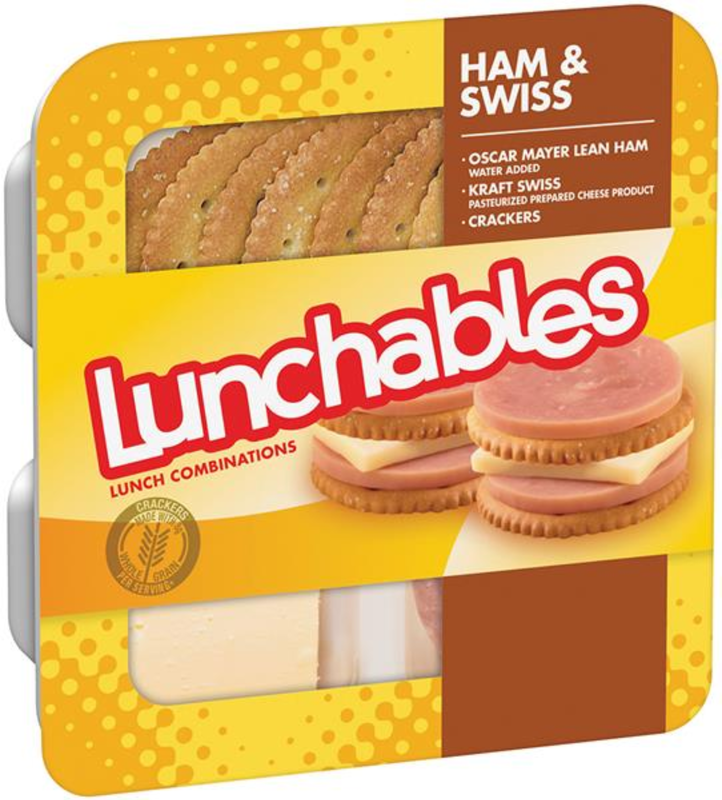 Fun fact: for a while they were available in Germany, I was under 13 years old, and I got them one time after I begged for ages, and I felt like the coolest kid, because only the cool kids had Lunchables. 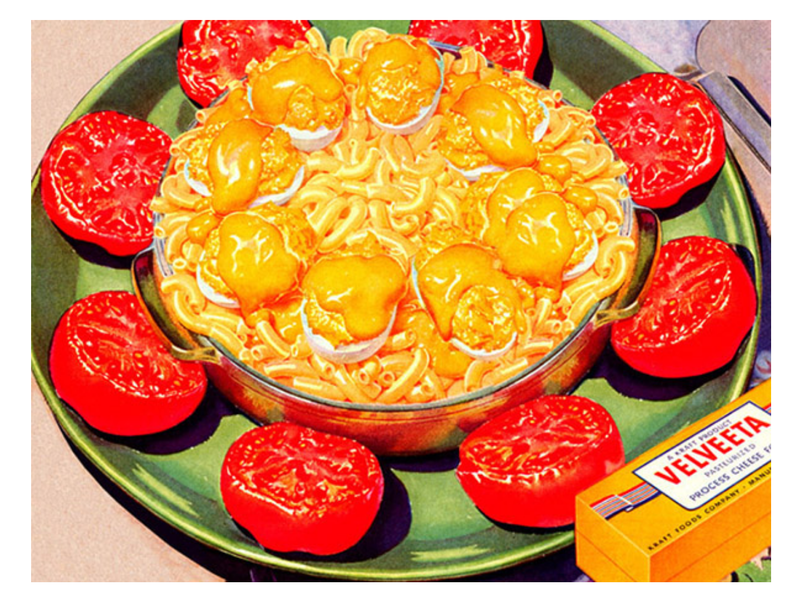 I still remember the flavor – weirdly sweet cracker, slimy salty ham, stick-to-your-teeth cheese. Back then it was the hit, but the taste buds of children are not to be taken seriously (no broccoli, but yay sweetened napalm, that’s how children’s tastebuds work). Today I feel sorry for every child that gets to bring a box of pure sodium, preservatives, sugar and artificial coloring for school lunch. I might have had a nightmare before where I had to eat a whole block of Velveeta cheese. You know what it is, you’ve seen it before, and if you’ve eaten it before: my deepest condolences. 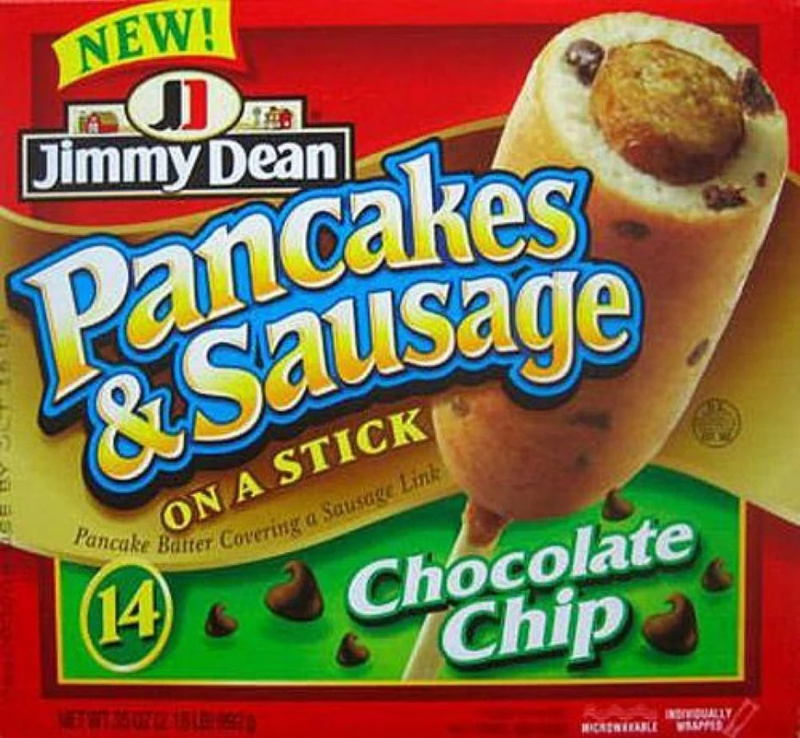 A sausage wrapped in a pancake, conveniently put on a stick. I can’t even and honestly don’t really want to imagine the taste of this flavor combination. This is my Top 10 of American foods I’ll never eat. My next list will be a positive and happy list of Top 10 American foods I do love to eat! What are your least favorite popular American foods?